Provide comfort for the family of Americo Belli with a meaningful gesture of sympathy. Americo G. “Mickey” Belli, 87, formerly of 216 California Ave, Pittsfield, passed away April 3, 2019 at Fenwick Landing in Waldorf, MD. He was born in Pittsfield, MA on May, 28, 1931 to the late Giuseppe and Yolanda Sablone Belli. A 1949 graduate of Pittsfield High School, he worked as a warehouse supervisor at JB Paper Company for 47 years, retiring in 1997. On October 1, 1960, Mr. Belli married Theresa A. Roy Belli at Notre Dame Chuch. She predeceased him on March 18, 2016. A communicant of the former Mt. Carmel Church, Mr. Belli enjoyed his time bowling, fishing, hunting, and having Sunday breakfast with his son Mitchell. He also enjoyed many a meal with Chef Marco. Mr. Belli was active in Troop 17 of the Boy Scouts and was a New York Yankees, Dallas Cowboys, and a Jeff Gordon NASCAR fan. He was a loving husband, father, and grandfather. He is survived by his daughter, Marianna Labrie and husband Russell of Waldorf, MD; his sons, Mitchell A. Belli and wife Pam of Pittsfield, and Matteo Belli and spouse Daniel Bona of Hawaii; three grandchildren, Devon, Parker and Nathan Labrie, all of Waldorf, MD. He also leaves many nieces and nephews. Mr. Belli was predeceased by his wife, Theresa A. Roy Belli, son, Marco Belli, and two sisters, Mary Roy and Clara Belli. FUNERAL NOTICE: Funeral services for Mr. Americo G. “Mickey” Belli will be held, THURSDAY, April 11, 2019 at 10:00am at DERY FUNERAL HOME in Pittsfield. Burial will follow at St. Joseph Cemetery. Calling hours will precede the service from 9:00am to 10:00am at the funeral home. In lieu of flowers, memorial contributions may be made in his name to HospiceCare in the Berkshires or the Berkshire Humane Society in care of the funeral home, 54 Bradford Street, Pittsfield, MA 01201. 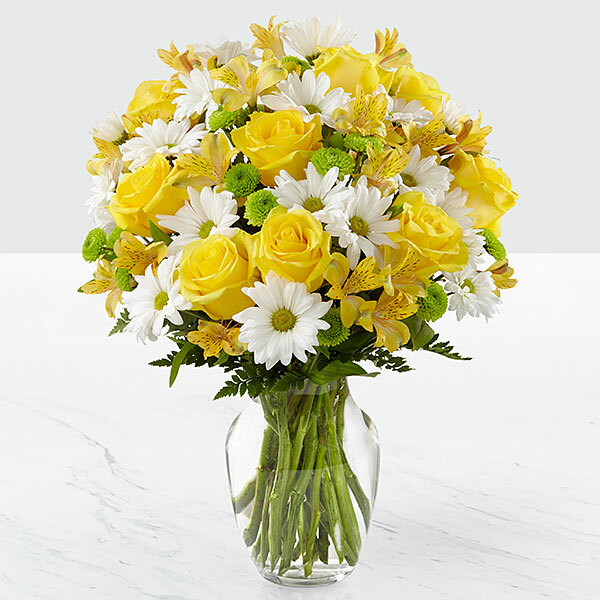 To send flowers in memory of Americo G "Mickey" Belli, please visit our Heartfelt Sympathies Store. We encourage you to share your most beloved memories of Americo here, so that the family and other loved ones can always see it. You can upload cherished photographs, or share your favorite stories, and can even comment on those shared by others. your friends at Patriot Armor sent flowers to the family of Americo G "Mickey" Belli. your friends at Patriot Armor purchased flowers for the family of Americo Belli.